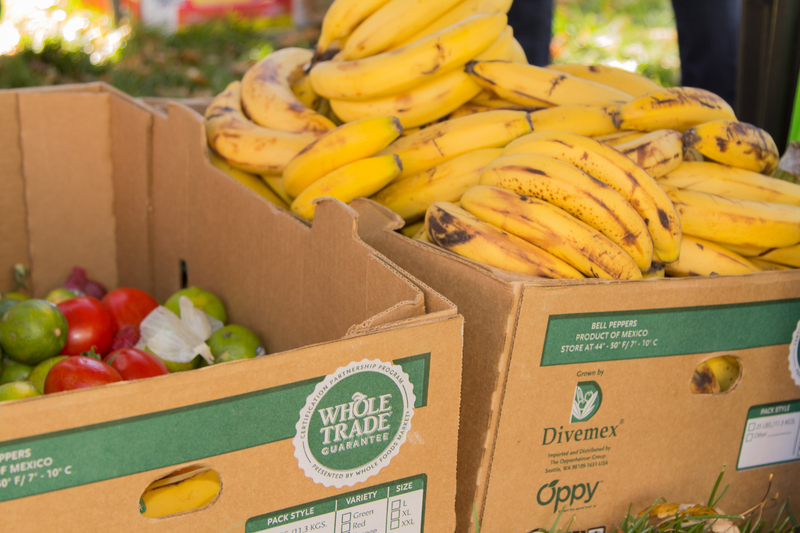 Towards the end of each month, Longmont Food Rescue holds ‘Produce in the Park’ in different parks around town. This is essentially a FREE pop-up ‘Farmers Market’ event where everyone is welcome to stop by and ‘shop’ for free! No questions asked. We do not require recipients to fill out forms. For details on next event, please follow Longmont Food Rescue on Facebook (here). We create a Facebook event, listing the location, day, time, and other pertinent information around the middle of each month. We encourage folks to use alternative transportation to get to the park – if possible, please ride your bicycle, walk, or take one of the free Longmont buses. Events take place rain/shine/snow/wind/hot/warm/cold/etc.